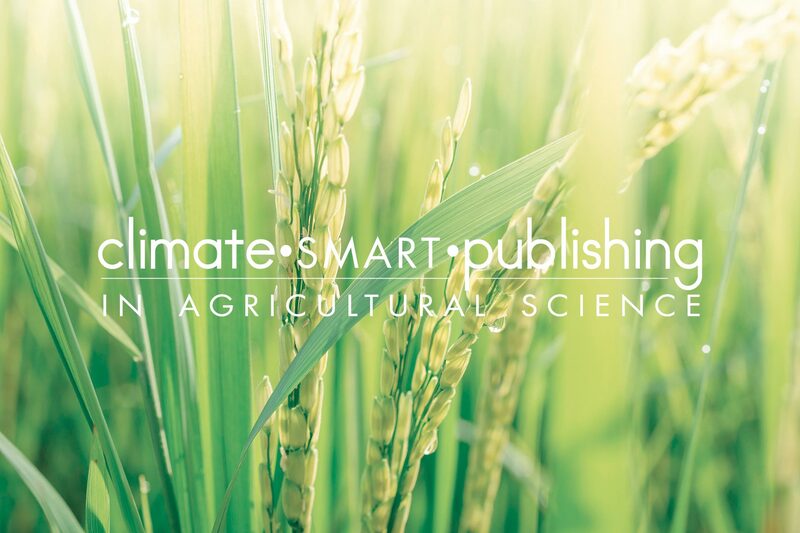 Using 'smart-publishing’ to help achieve ‘climate-smart’ agriculture. In this series of 3 videos, Editorial Director, Francis Dodds explains what climate•SMART•publishing is, why we need it and how at Burleigh Dodds we are delivering it for a more sustainable future. For further information and to download a full copy of this innovative new publishing model, click here.